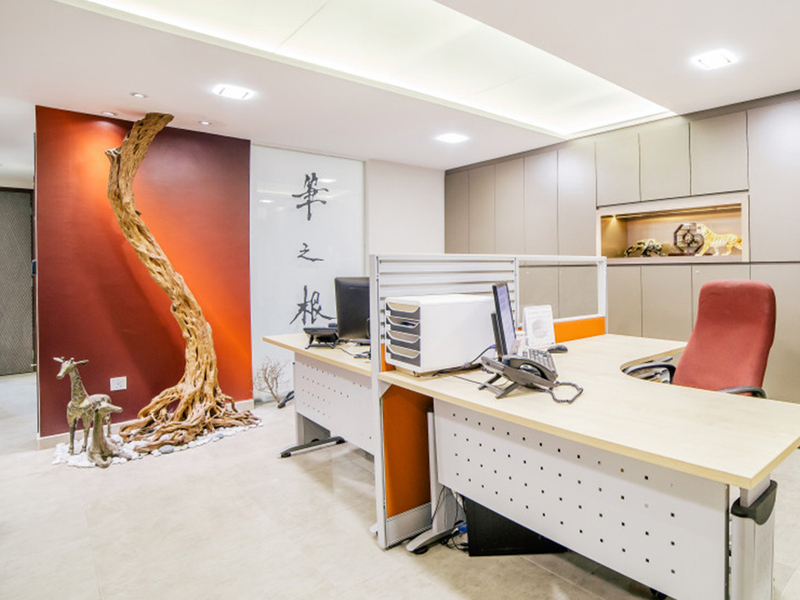 Design Focus was established in the year 1987 and specializes in HDB interior design and renovation works. 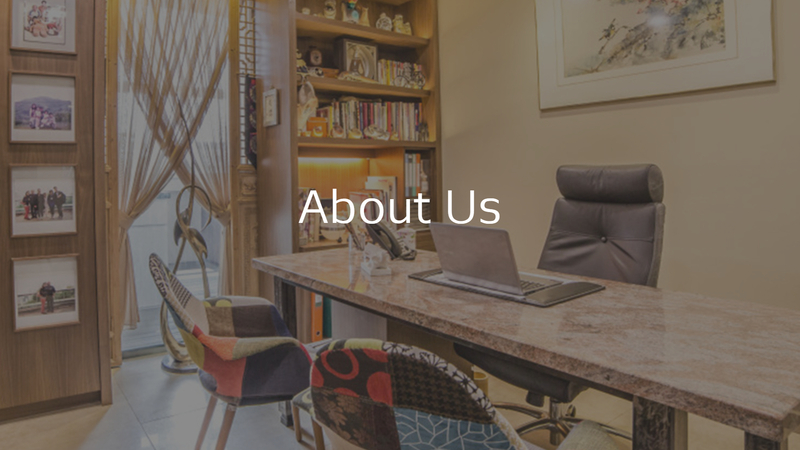 We have our own factory, workshop and a team of highly experienced interior designers, architects, expert craftsmen, skilled technicians and assemblers whom are dynamic, experienced and committed to deliver excellent design and customer satisfaction to our clients. Boffi Design is part of Design Focus’s expansion to cater for commercial and landed homes. 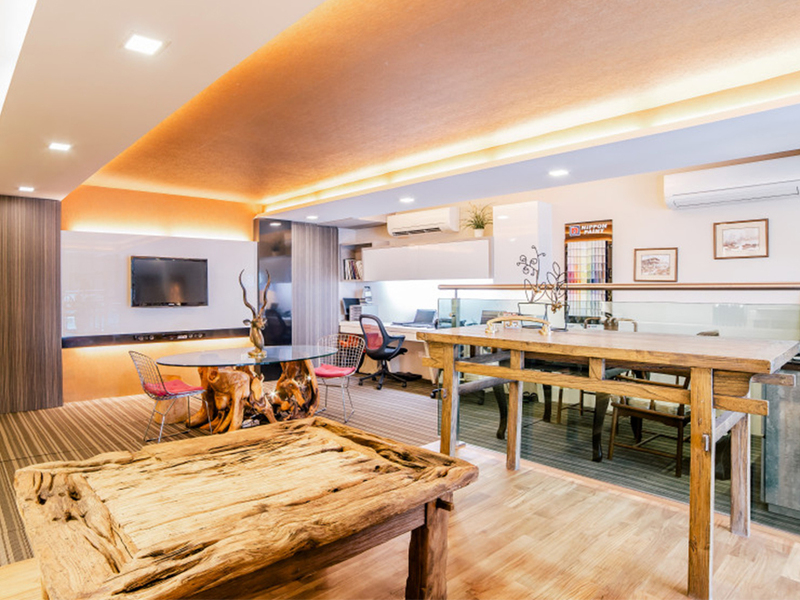 Boffi Design is a BCA registered contractor and licensed builder spearheaded by Mr Boris Chua, the main key person with 30 years of experience in the industry and has since built an impressive portfolio for both residential and commercial projects.